Be prepared to battle every element. 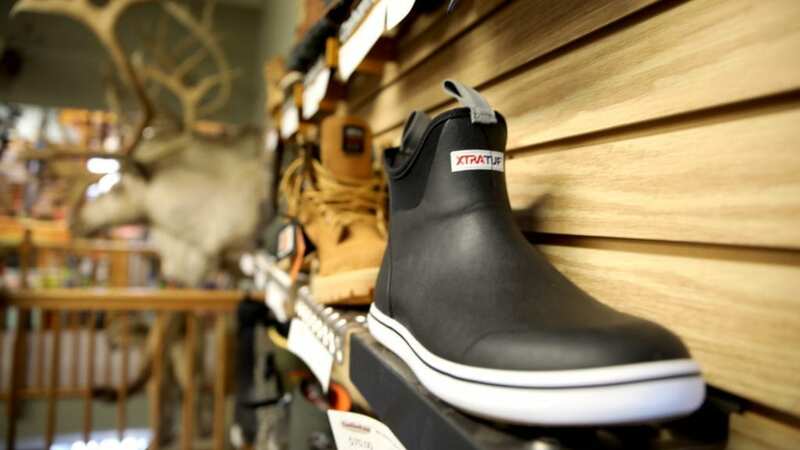 Tackle and Field Outfitters is fully-stocked with the most functional outdoor clothing, camouflage, work apparel, and footwear to keep your skin protected and you at the top of your game. 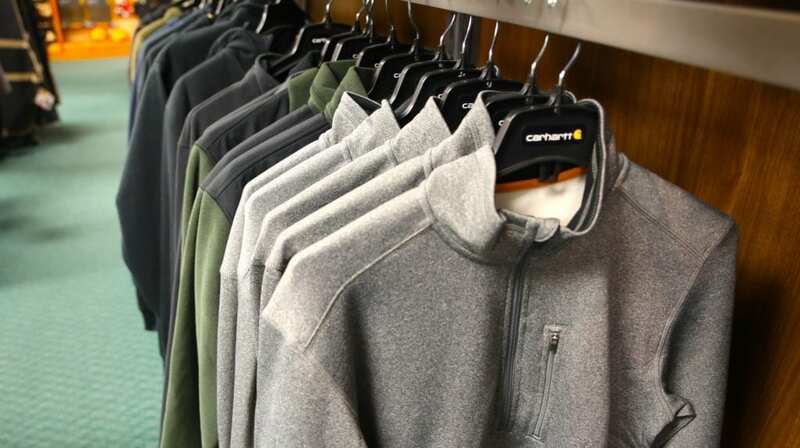 We sell only the most tried-and-true brands, including Carhartt, Browning, Huk, Nomad, and Frogg Togg. Whether you work, play, or vacation outdoors, Tackle and Field can make sure that you are fully equipped!